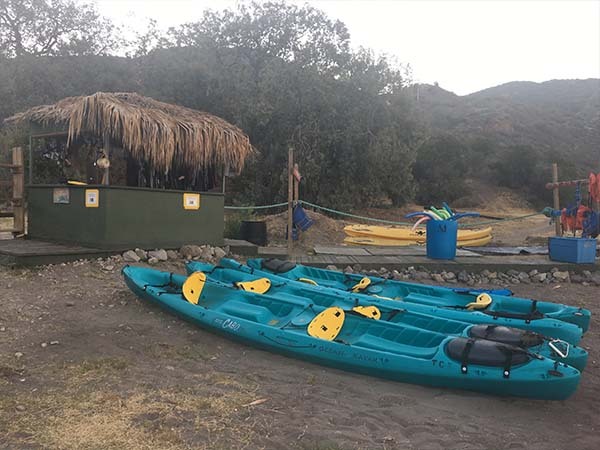 The Only Floating Sea Camp On Catalina Island! 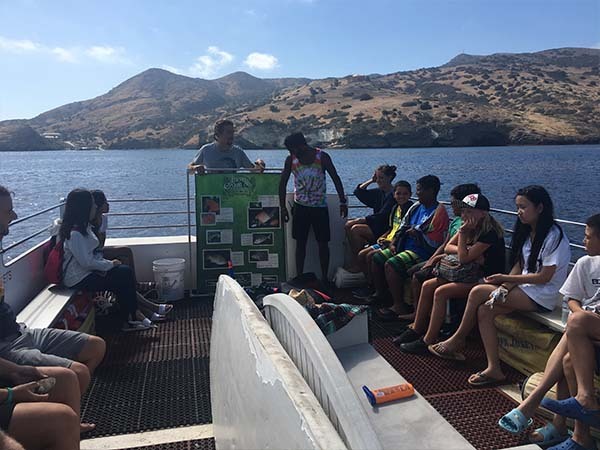 Floating Sea Camp is the most adventurous and educational marine biology summer camp on Catalina Island for families, kids and teens. 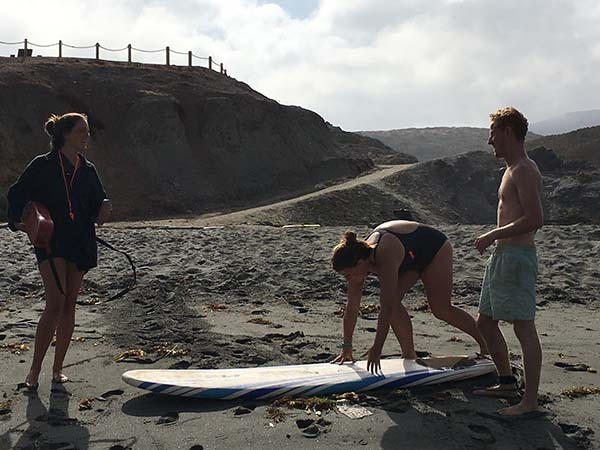 Live on board a fully equipped marine research vessel as you experience a full week of exploring the various island coves, visit the best dive and snorkeling locations, and experience the most coveted surfing spots and secluded beaches on the island! 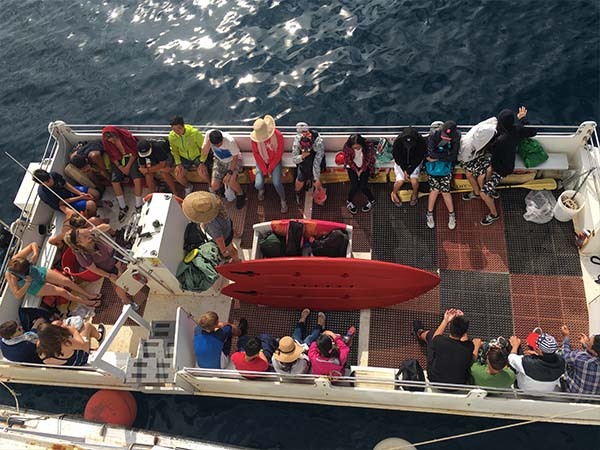 Enjoy jumping off the top deck of Enhydra, as well as surfing, boogie boarding and playing in the waves on the back side of the island. 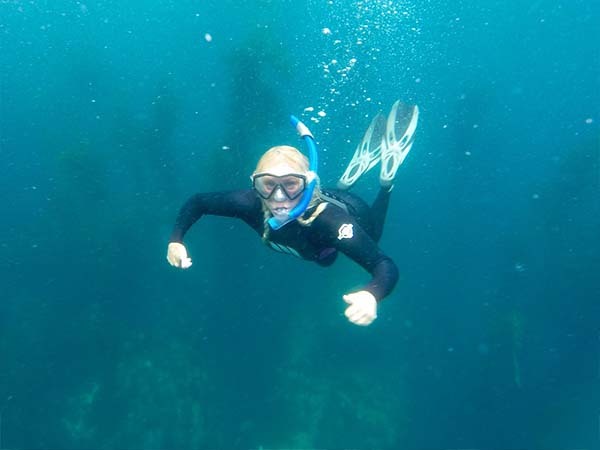 Try scuba diving, swim through giant sea caves, visit spectacular snorkeling locations, enjoy kayaking, explore remote island beaches, and discover the wonders of nature both on and in the water! A week with Floating Sea Camp’s passionate staff and living aboard the Enhydra is enough to make anyone fall in love with the Ocean environment. Increase your knowledge with a short class before each program activity. 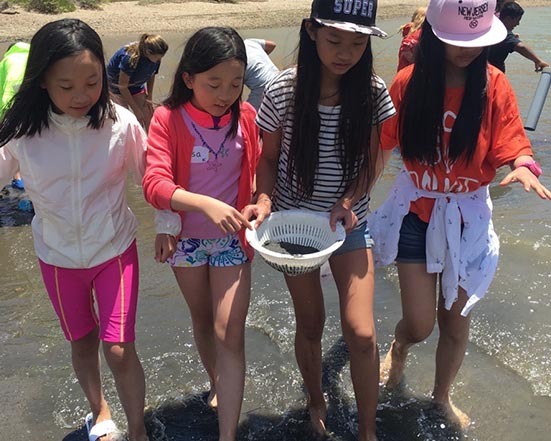 Push your personal limits, learn new skills, and explore your personal passion for marine biology! 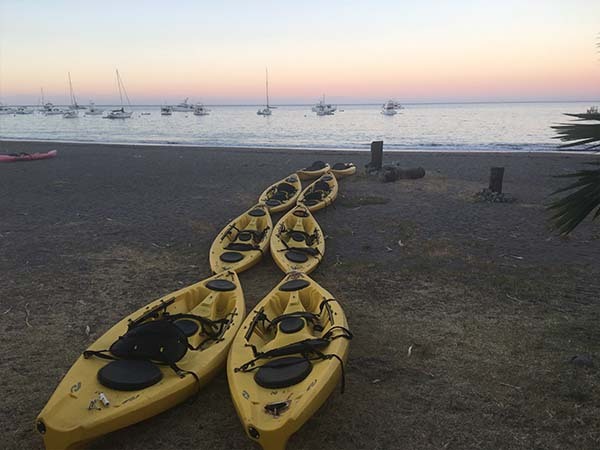 Experience adventure, friendship, character building, learn new skills, and live like a true marine biologist aboard MSA’s premiere Floating Sea Camp at Catalina Island! 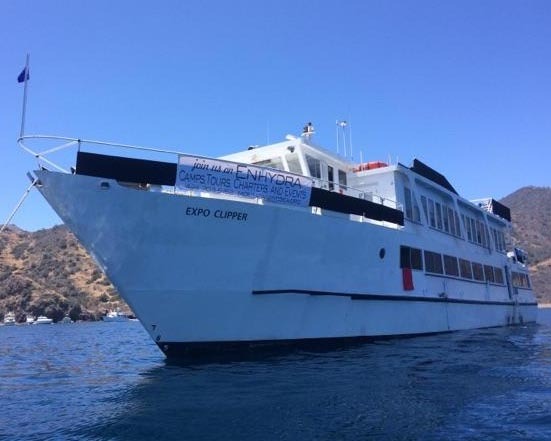 During your amazing week aboard the ship “Enhydra”, you are immersed in exciting marine biology activities including snorkeling, kayaking, hiking, surfing, paddleboarding and more. 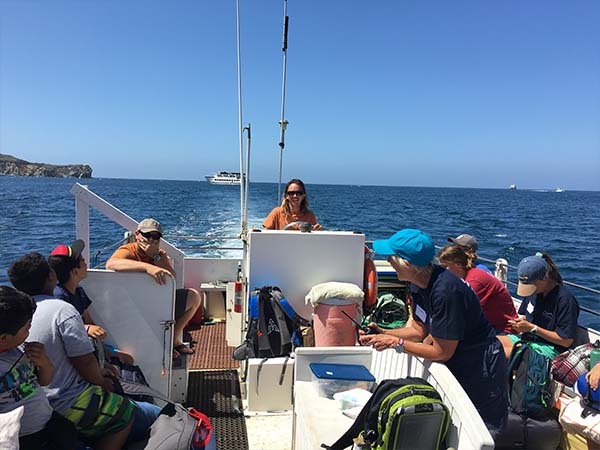 Work beside your favorite counselor during hands-on marine biology activities to develop various skills such as snorkeling, kayaking, scuba diving, deckmanship, Oceanography, marine science research, and others. Make new friends, and develop new and exciting aspects of your self. Come join us this Summer 2018 for the adventure of your lifetime! Enrollment is limited to 40 campers per week!